Pct. Major L. Fallin, Jr., son of Mr. and Mrs. M. L. Fallin, graduated from Frederick High School; husband of the former Thelma Givens. 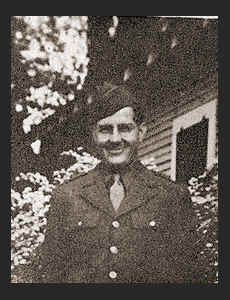 Entered the Army in 1943, trained in Ft. MacArthur, Cal., Ft. Warren, Wyo. Awarded Good Conduct Medal.